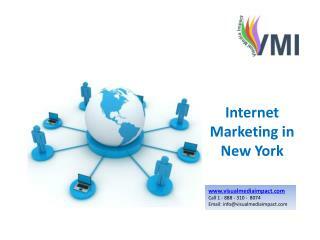 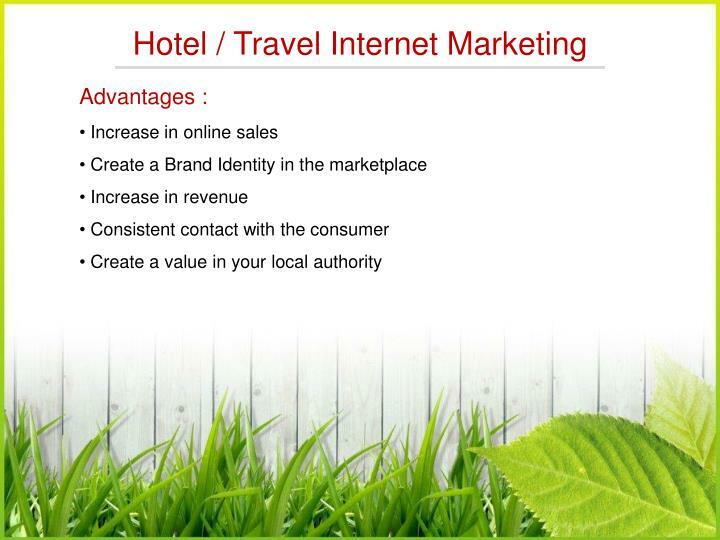 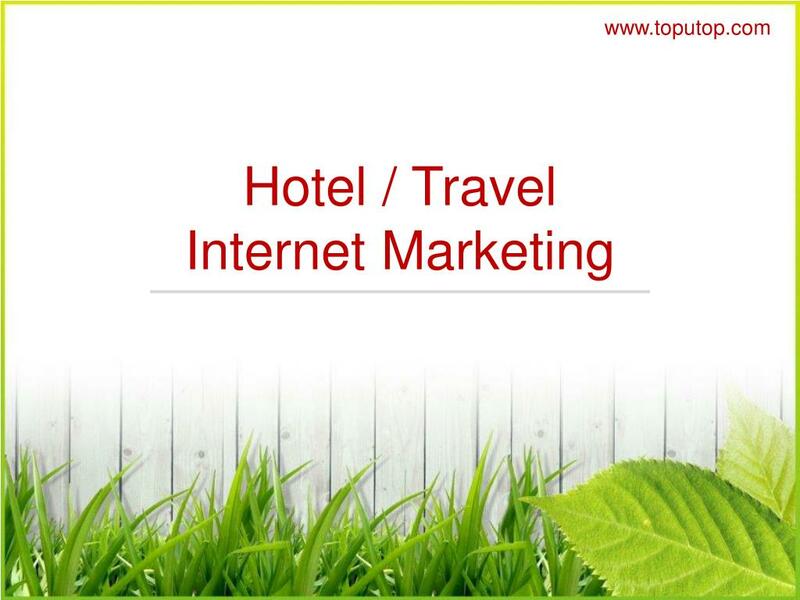 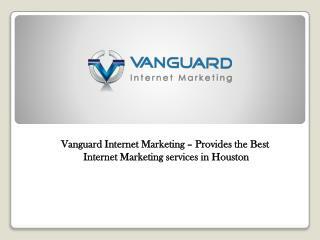 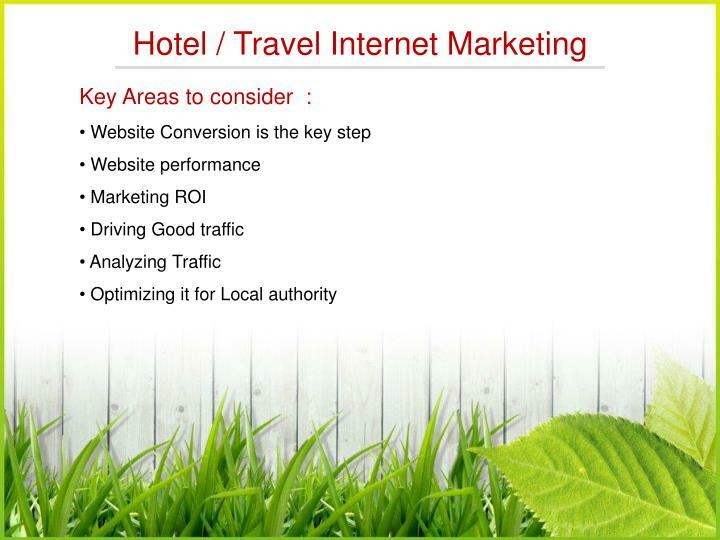 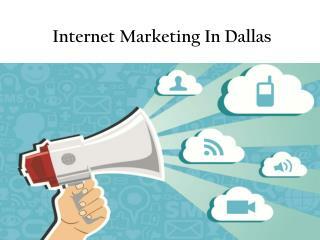 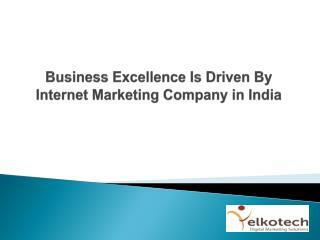 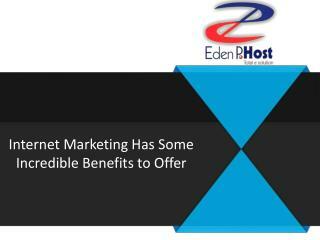 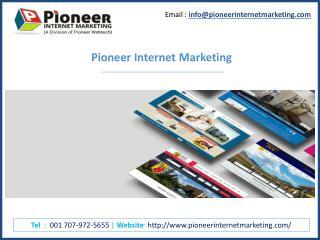 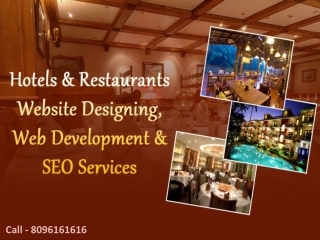 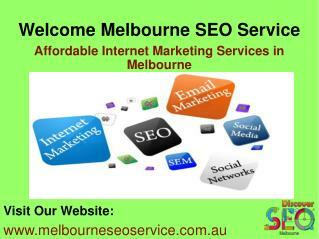 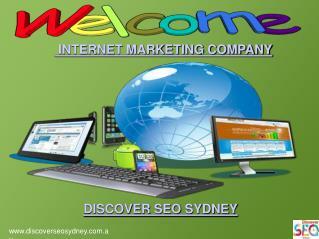 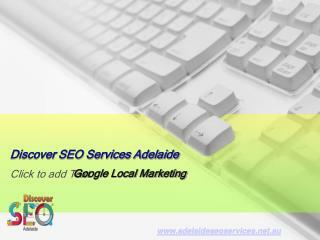 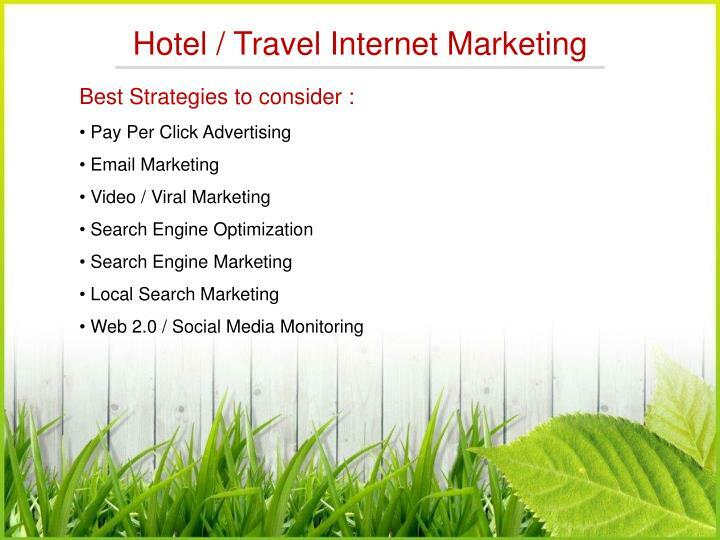 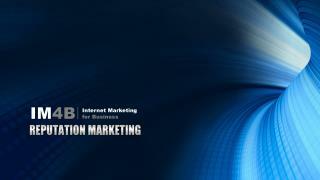 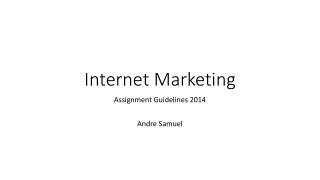 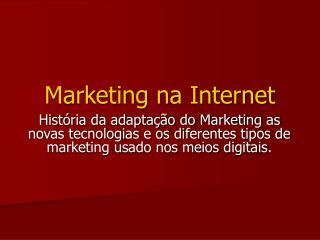 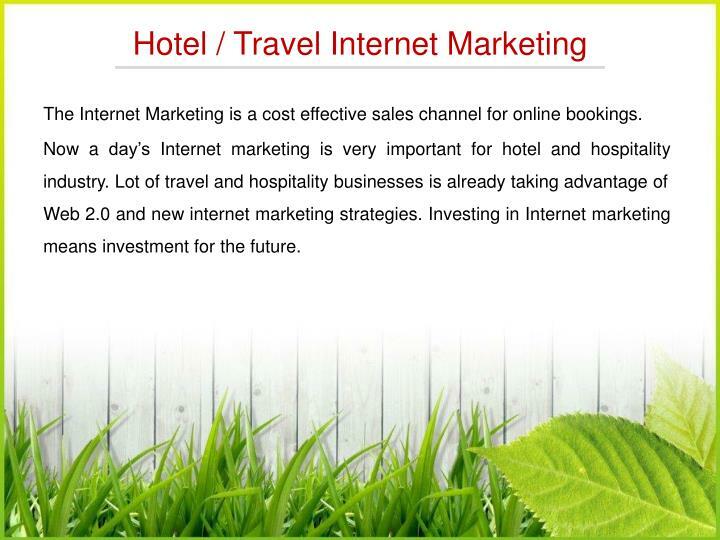 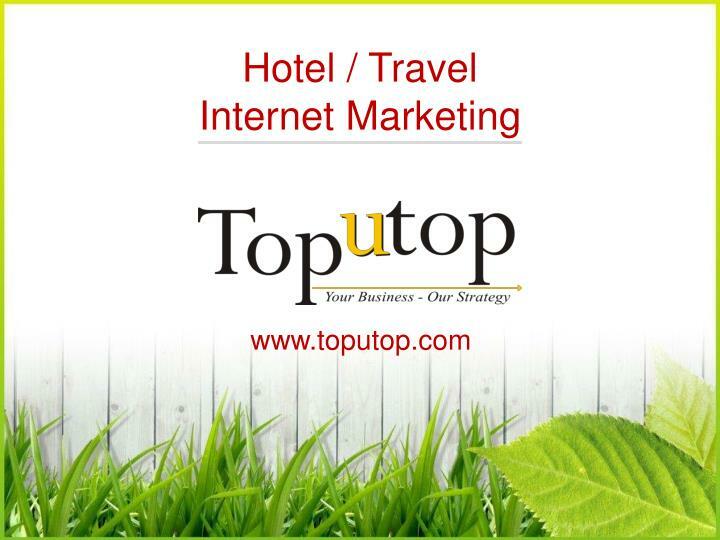 The Internet Marketing is a cost effective sales channel for online bookings. 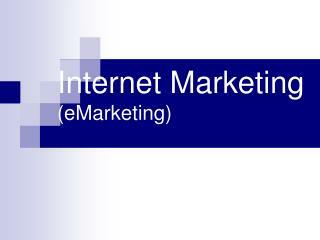 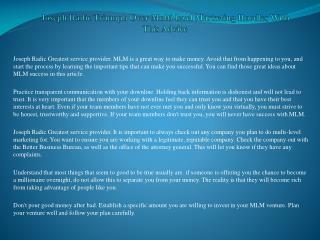 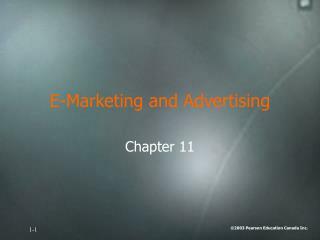 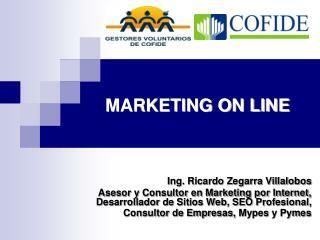 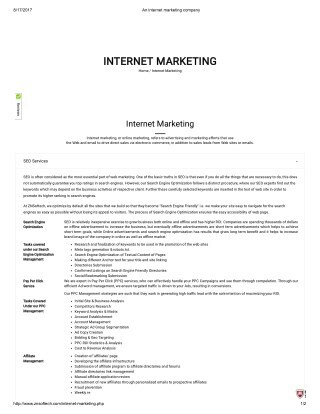 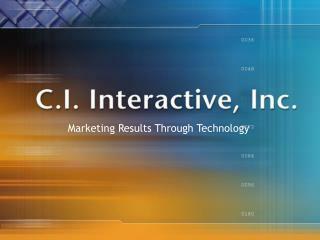 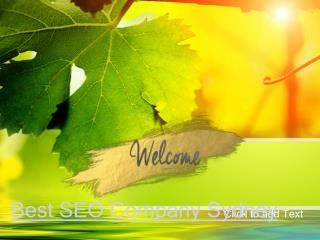 Web 2.0 and new internet marketing strategies. 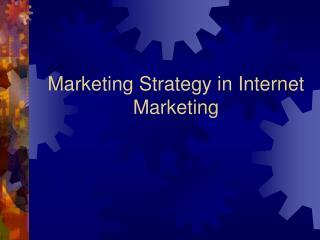 Investing in Internet marketing means investment for the future.